The implementation of the OPEC + agreement will exceed 100 percent in March, Khalid bin Abdulaziz Al-Falih, Minister of Energy, Industry and Mineral Resources of the Kingdom of Saudi Arabia, said during a press conference following the OPEC+ meeting in Baku, AzVision.az reports. "Our cooperation is voluntary. Each party to the agreement decides on oil production taking into account their national interests. We do not measure each other’s production," he said. The minister noted that the main principle in this agreement is trust. 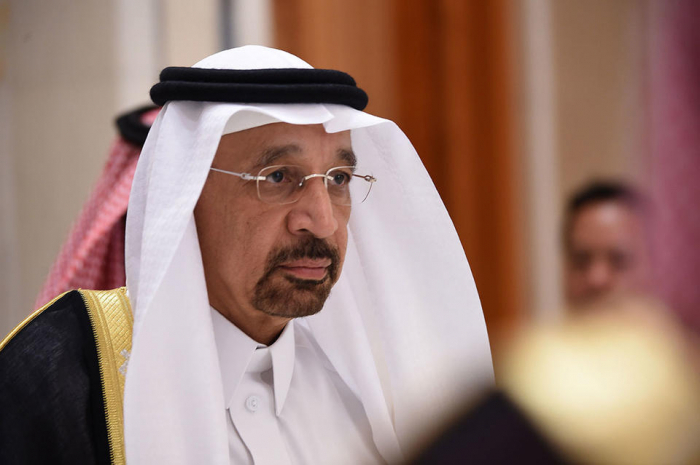 Al-Falih expects that the implementation of the OPEC+ agreement in March will exceed 100 percent. "The implementation of the agreement on the results of six months should also be above 100 percent," he added. The 13th meeting of the Joint OPEC and non-OPEC Ministerial Monitoring Committee will be held in Baku on March 18. Baku hosted the 27th meeting of the Joint Technical Commission on March 17. The participants discussed the current situation in the oil market, existing problems and other issues. The presentation on the pace of development of the oil market was held and the report of the Joint Technical Commission on oil production indicators for February was heard during the meeting.